“They are time-saving, very convenient to wear and can change one’s look in seconds. 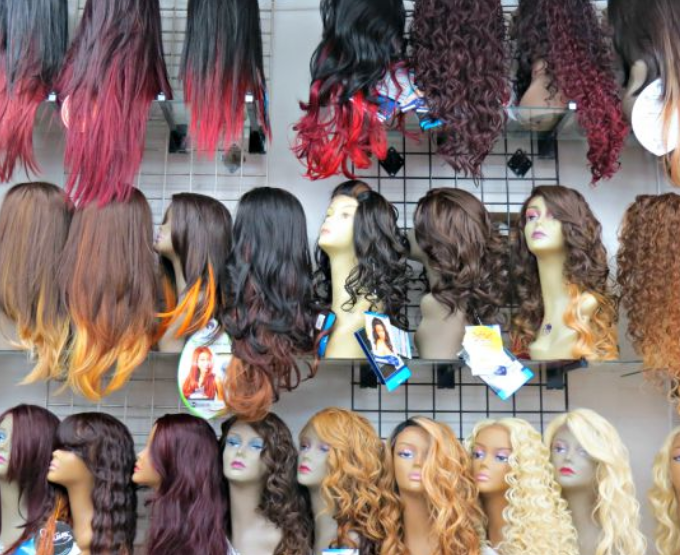 I would advise clients to go for convenience – either sew-ins or wigs. “Hairstyle should be about what best suits you and how comfortable you feel wearing it,” she said.